Luke Nosek is leaving Founders Fund, the venture capital firm he co-founded more than a decade ago with Peter Thiel, Axios has learned. His next role will be leading something called Gigafund, a new investment firm that initially will be focused on raising capital for Elon Musk's SpaceX, a Founders Fund portfolio company where Nosek is a director. Background: A source says that Nosek has been spending an increasing amount of time on SpaceX business, and the idea behind Gigafund is to ensure that the space exploration company won't have debilitating capital constraints. An SEC filing suggests that it's seeking to raise an initial $100 million, with former Founders Fund venture partner Stephen Oskoui also involved. Structure: Gigafund will not have any formal relationship to Founders Fund, which has invested around $200 million to date into SpaceX (making it the firm's largest investment). 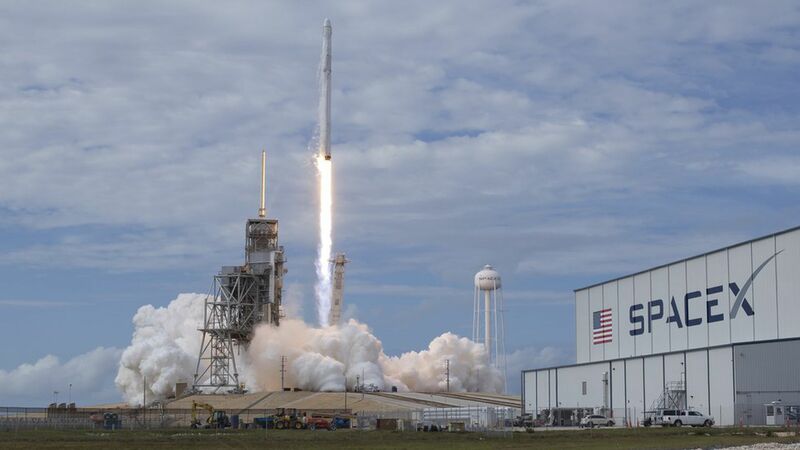 The firm will continue to be represented on the SpaceX board by Nosek, but has not yet decided what to do with Nosek's two others Founders Fund portfolio company board seats. Founders Fund statement, per partner Brian Singerman: "Luke is leaving Founders Fund to launch a new endeavor. His unwavering commitment to entrepreneurs and passion for technology shaped the founding ethos of Founders Fund. We are grateful for his contributions and we wish him well." SpaceX statement, per spokesman John Taylor: "While we wish Luke well in his new endeavors, there is no guarantee of future investment allocations in SpaceX or any other companies associated with Elon."